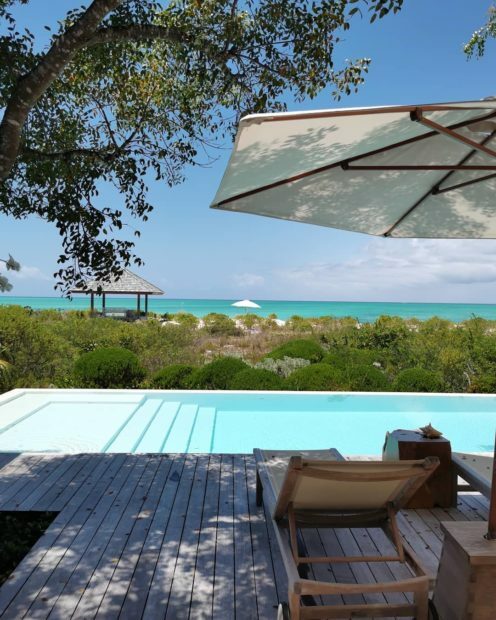 On vacation, Cristina Ferreira has taken advantage of the warmth that is felt on the island of Turks and Caicos in the Caribbean. A paradisiacal place, a destination of many international celebrities. Since his arrival, SIC Hosted Morning has integrated with his followers some videos and photos with special moments. This Monday was not unusual Christina Ferreira took the opportunity to give news. "Just to let you know I've changed my room, my neighbors are now the Rolling Stones and Bruce Willis," he said, clearly surprised. In the face of this revelation, those who took the opportunity to give an idea to the host: "Enjoy and invite them to the program." The cookie settings on this site are set to "allow cookies" to give you the best possible browsing experience. If you use this site without changing your cookie settings or click "Accept" below, you agree.